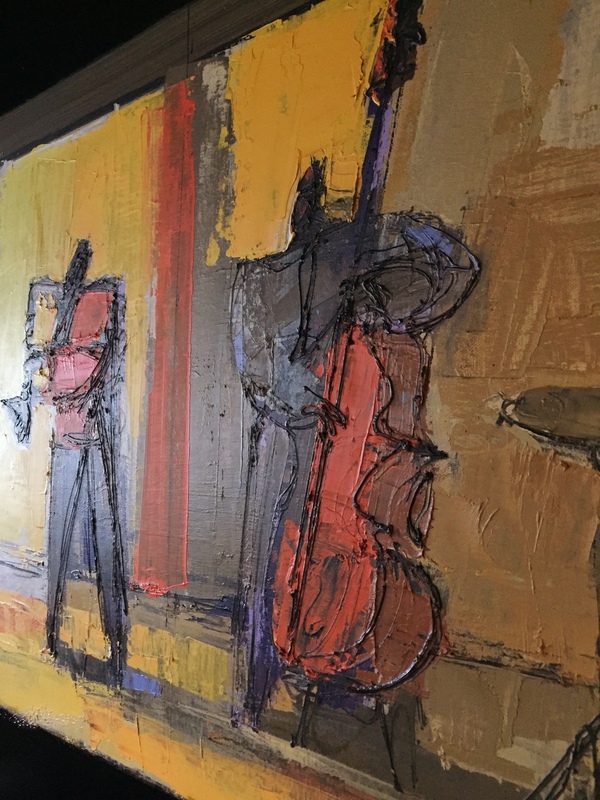 Part of a painting we got over Christmas to grace our foyer. This works! 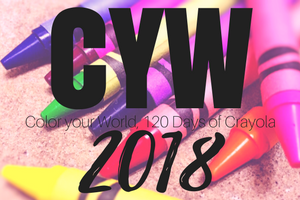 Posted on January 24, 2018, in Color Your World, CYW and tagged coloryourworld, CYW. Bookmark the permalink. 5 Comments. We kind of like it!